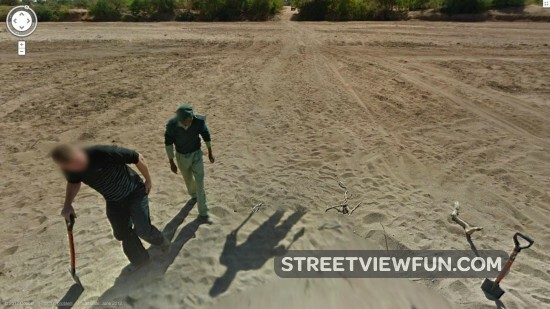 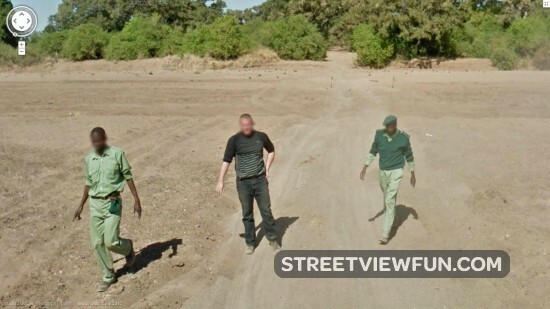 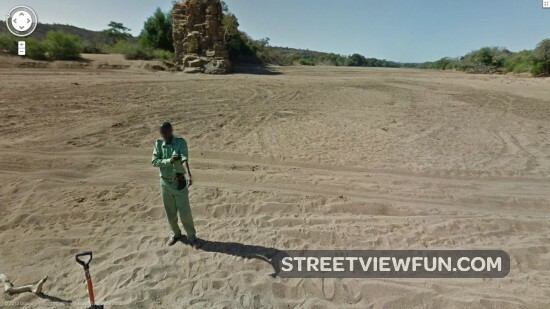 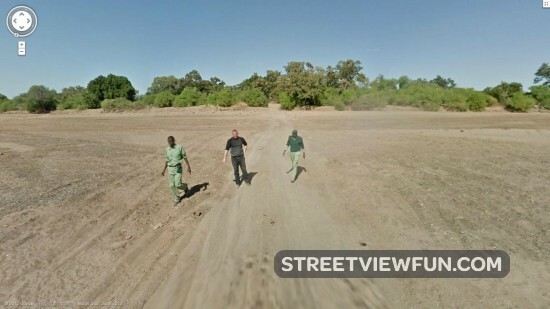 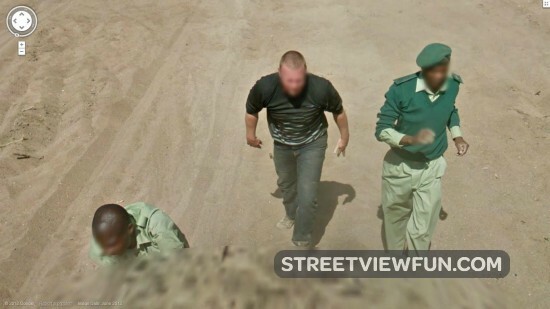 This river in Botswana is dry and causing Google some problems. 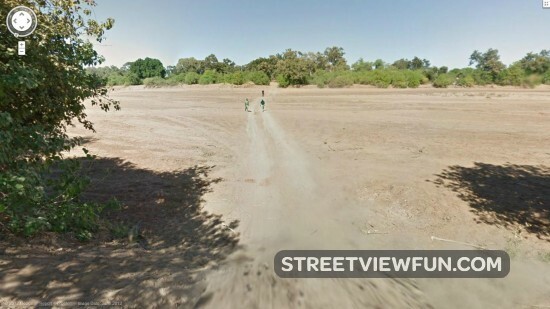 Maybe update the maps? 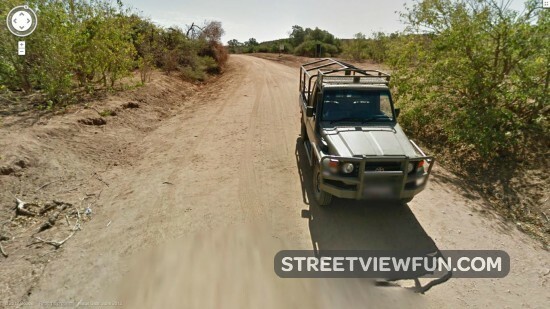 The guys who rescued Google came in this car. 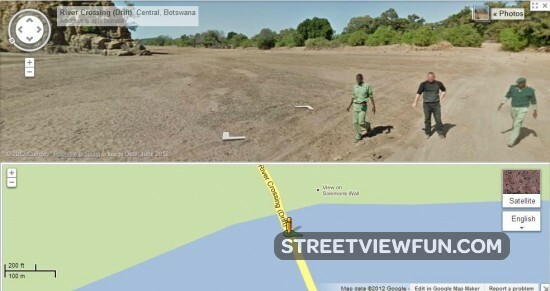 They parked it at a safe distance from the dangerous river.